Anthony Bourdain has released a new edition of the book that made him famous -- Kitchen Confidential. The new edition gives viewers a closer look at Bourdain's thinking with hand-written notes from the man himself on more than 50 pages of the original book. "I left out a lot here. 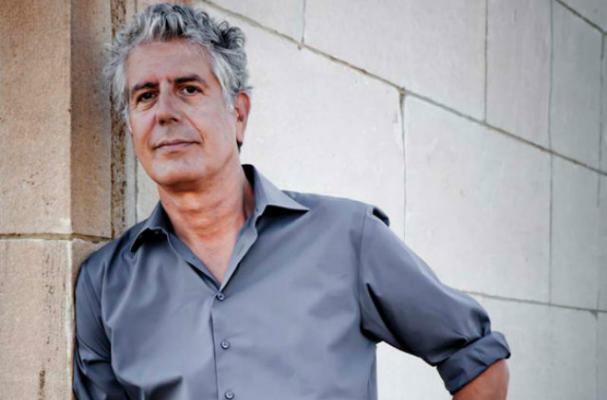 My college years are still too embarrassing to remember," Bourdain writes on one of the pages. "I'm too kind to myself here. I was a d*ck!" The Kitchen Confidential Insiders Edition is now available here.